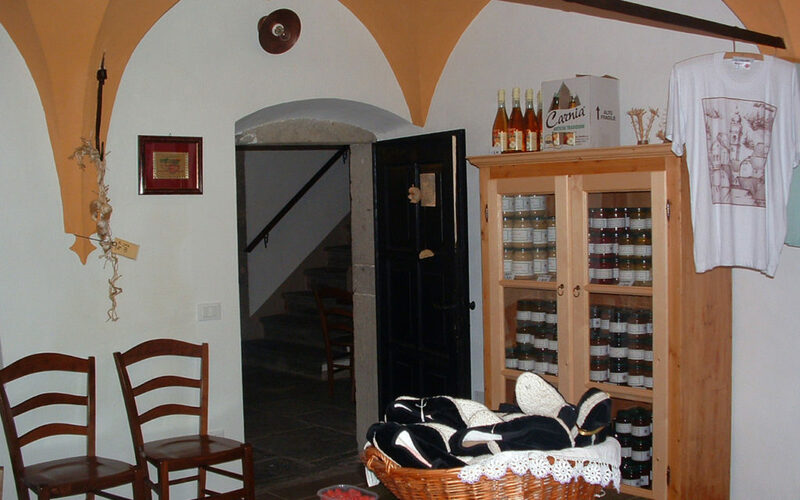 In our farmhouse you can find a shop selling organic produce from our farm, certificated C.c.p.b. (Inspection and certification body for products obtained in organic and eco friendly production). Fresh produce is seasonal, while processed food produced in our farm is available throughout the year. 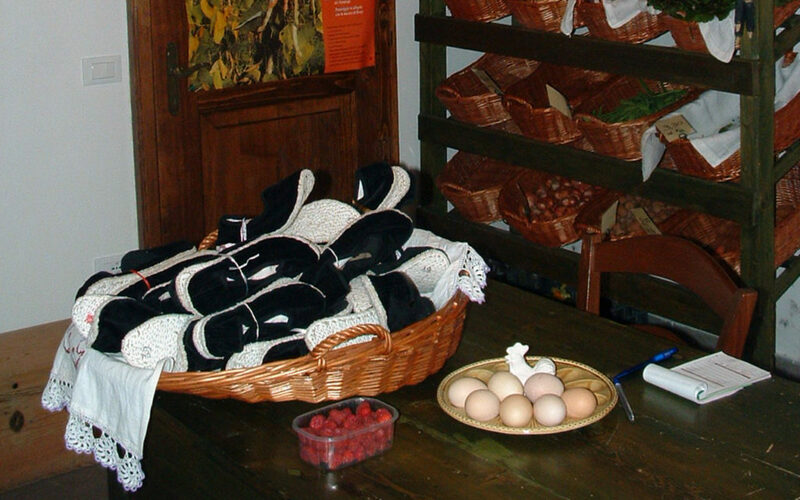 The shop is open during the farmhouse’s opening days: every day from mid-July to mid-September and during Christmas holidays, in the weekend for the rest of the year.